We just spied the USS John C. Stennis returning to her home port of Bremerton. While doing a little research, I found this CNN documentary about the USS John C. Stennis (CVN 74) that I’d thought I’d share. 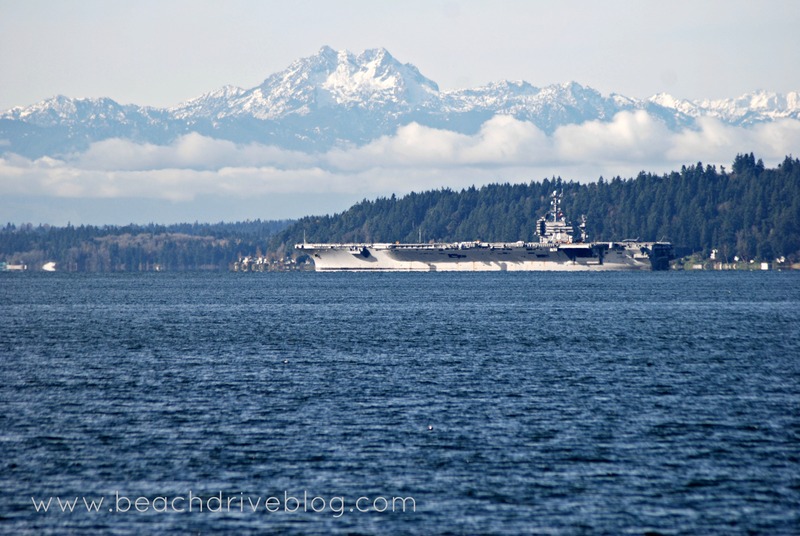 What a beautiful day to see the USS John C. Stennis navigate back home to Bremerton. Here are a few of the photos we captured.